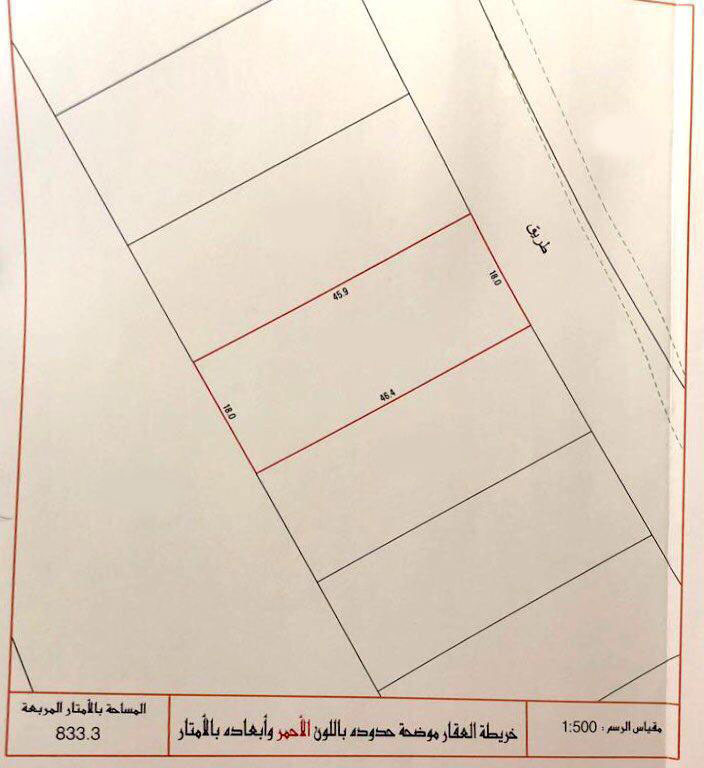 3 identical Lands for Sale next to each other in Riffa. Asking 27 BD per feet. 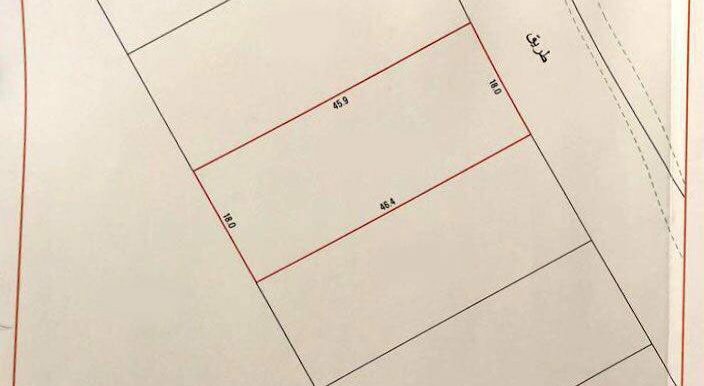 Per land price: 242,180 BD. 3 اراضي للبيع متطابقه بجانب بعض في الرفاع.